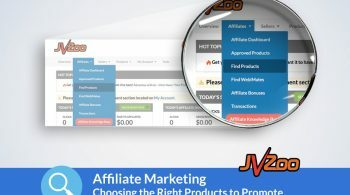 Ben Murray was one of JVZoo’s Top Ten Affiliates in 2017 AND 2018. 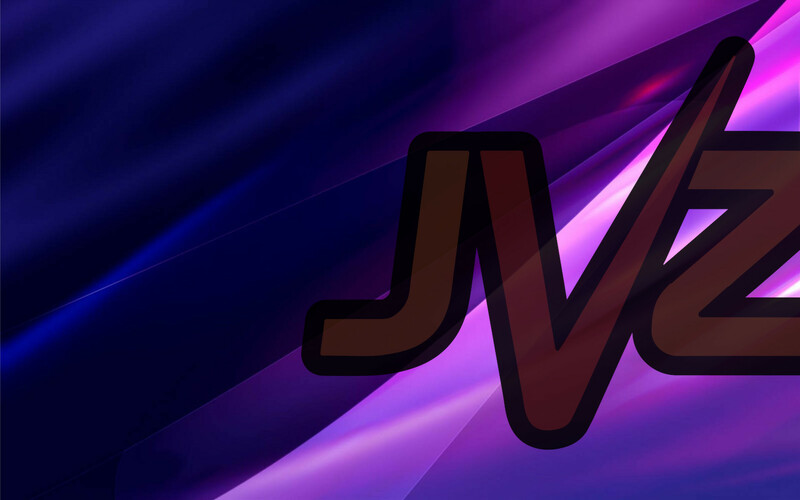 Ben is the creator of some top-selling products such as VidCurator FX, Vidmonial, and now his latest >> Play Pix. 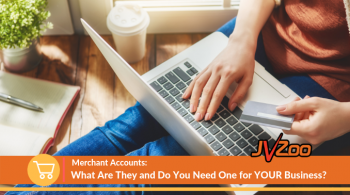 His best advice: be sure to TEST your products out and be sure they are working properly prior to launch. 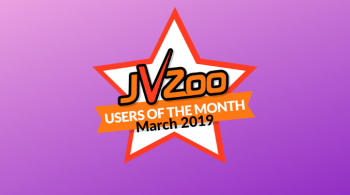 Want to know how he got to be one of JVZoo’s High-Performance Leaders? 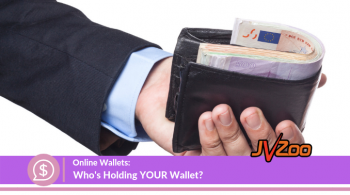 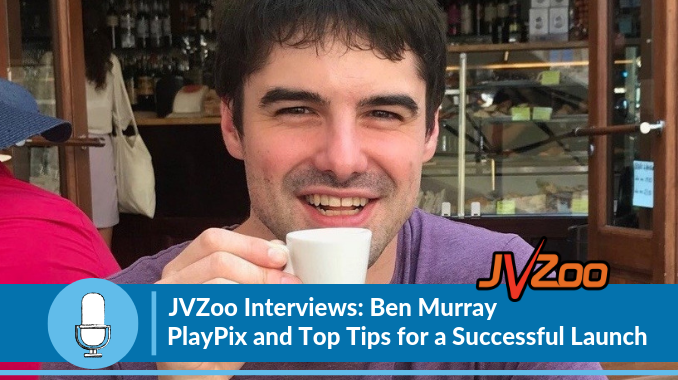 1 Response to "JVZoo Interviews: Ben Murray – PlayPix & Top Tips for a Successful Launch"